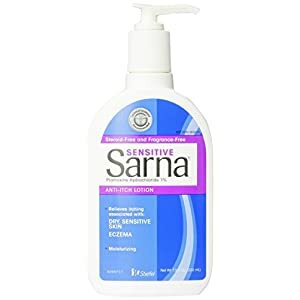 Patient-preferred* Sarna Sensitive lotion provides the maximum amount of anti-itch medication you can find without a prescription. 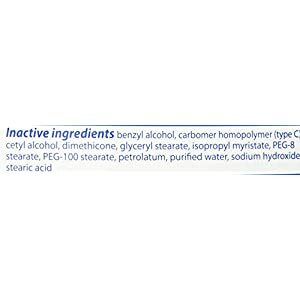 Itch relief just as effective as 1% topical hydrocortisone (steroidal) creams*, its non-irritating pramoxine hydrochloride (1%) formula moisturizes the skin while soothing the itch. It is ideal for relieving itch associated with eczema and sensitive dry skin. And because it is fragrance- and steroid-free, it is safe for daily use. 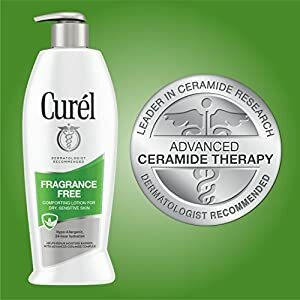 *Fleischer A, Johnson K. Comparative efficacy and patient preference of 1% pramoxine lotion and 1% hydrocortisone cream in reducing pruritus in mild atopic dermatitis. Poster presented at: the American Academy of Dermatology 2006 Annual Meeting; March 3-7, 2006; San Francisco, CA. 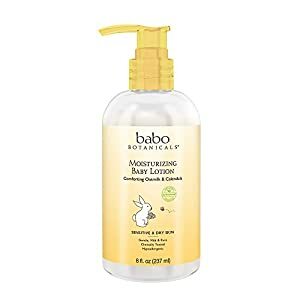 Babo Botanicals Moisturizing Baby Lotion is a clinically tested, hypoallergenic formula that gently moisturizes, leaving baby's skin feeling soft. 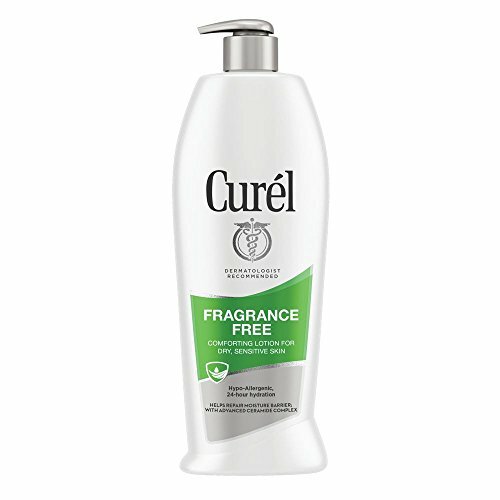 Made with certified organic botanicals such as chamomile, calendula and watercress, this unique formula also contains oatmilk for eczema prone skin. This lotion is not tested on animals and free from parabens, sulfates and harmful chemicals. 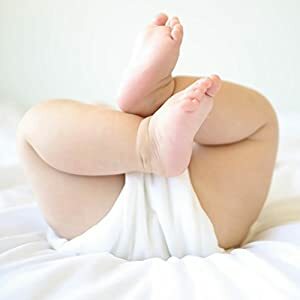 It is also hypoallergenic and pediatrician-tested. Soy and Dairy Free. We believe that family comes first, naturally.